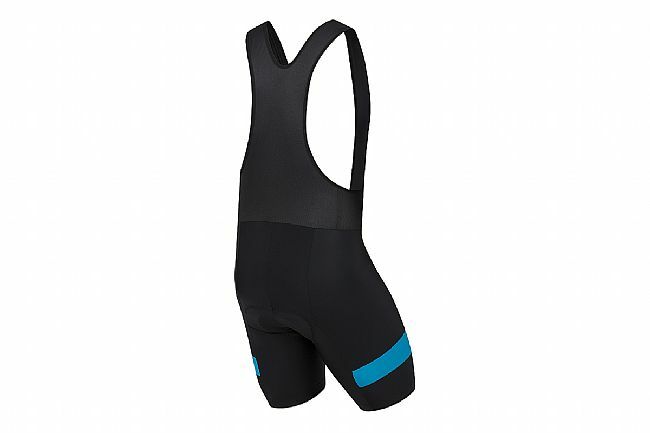 The Pearl Izumi Quest Splice Short uses SELECT Transfer Dry fabric for all-day comfort and compression, and a splash of color to match your favorite jersey. 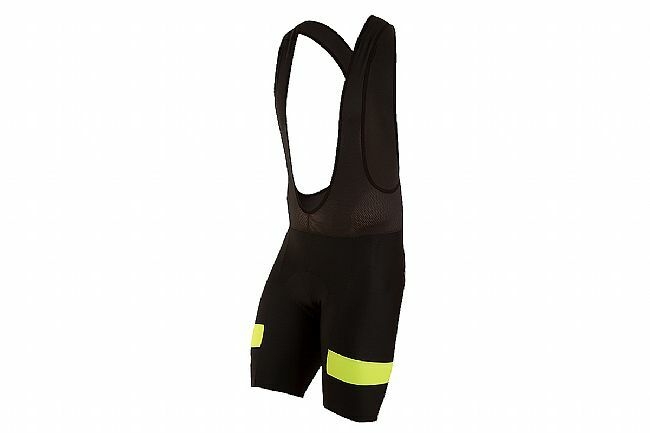 The breathable mesh upper and silicone grippers keep these shorts in place, offering a secure fit that won't cause irritation during long day rides. The SELECT Escape 1:1™ Chamois is anatomically-shaped for a smooth next-to-skin interface and lasting support. Featuring BioViz™ reflective elements for increased visibility. 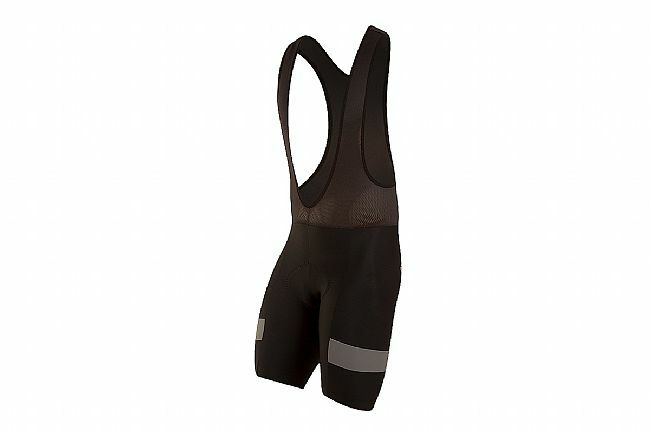 Quest Splice Bib shorts give you great comfort at a great price. 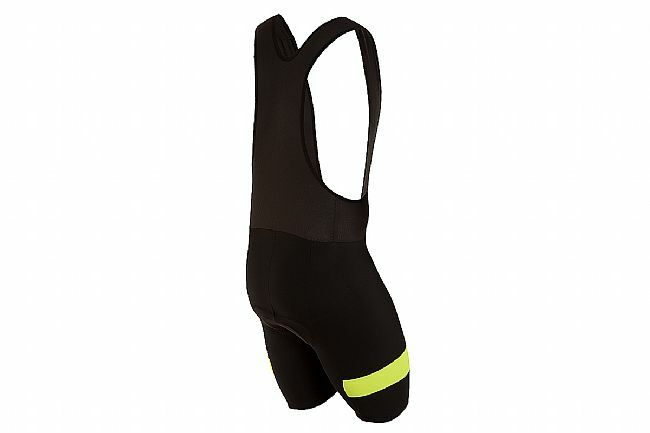 I love these bibs, they are comfortable due to a great fit. They make long days in the saddle more enjoyable. Pearl Izumi is my favorite brand as I find their products to be high quality and good looking. Bike Tires Direct is my go to store for all things bicycling. The best prices on everything I want & need. I also like the rewards program as I use it as an added discount on check out.